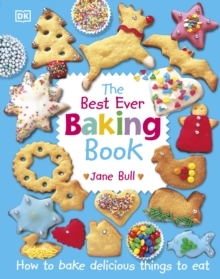 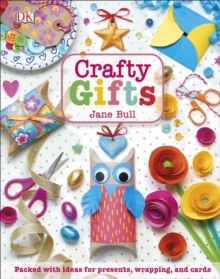 Stitch-by-Stitch from craft expert Jane Bull is packed with more than 50 inspiring and easy to-make projects for children to get you stitching, making, and designing. 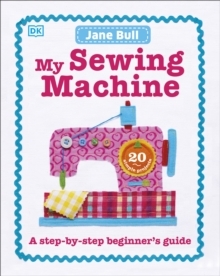 You'll discover how to make handy cotton bags, patchwork cushions, applique pictures, and many more great gifts and fun things to keep. 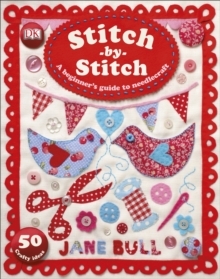 From what to use and when, Stitch-by-Stitch contains a wealth of needlecraft know-how, and with simple step-by-step instructions it is great fun to dip in and out of. 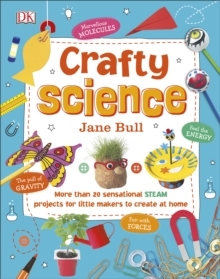 Perfect to encourage and inspire crafters who are just starting out - find something fun to do with those spare beads and buttons.